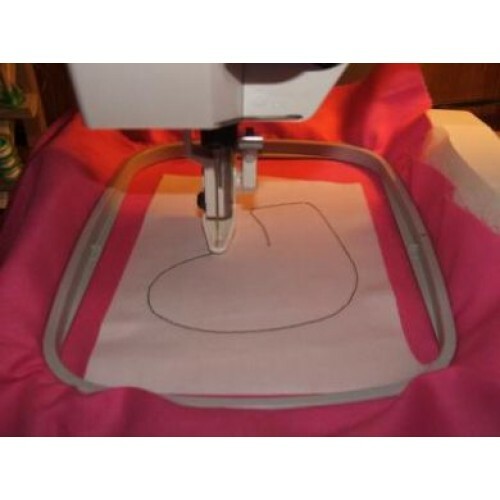 We are pleased to offer a picture tutorial for Machine Embroidery Applique. We hope you find it easy to follow and that Machine Embroidery Applique designs becomes an exciting and fun addition to your embroidery! PDF and MS Word files are included in the zip file.